Description: Sulzer Non-clogging pump model NPT 53-10 / NPP 53-250, size.. 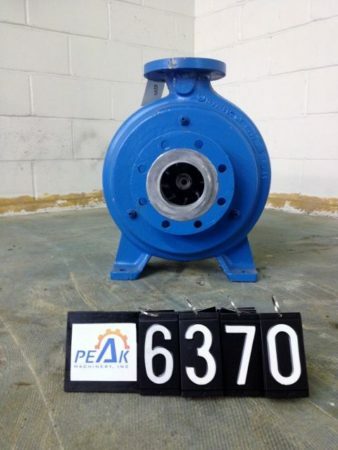 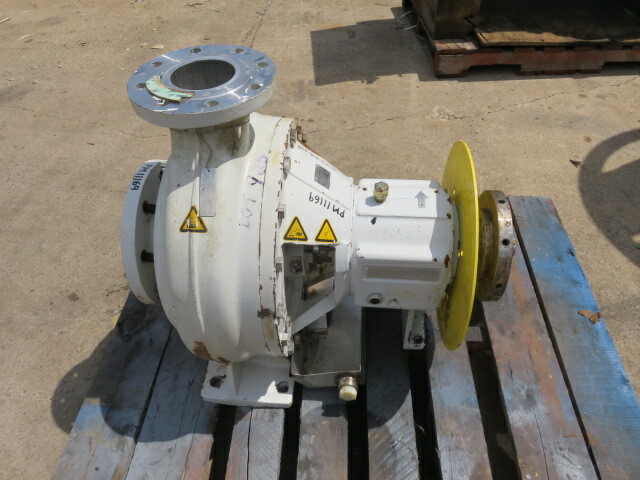 Description: Sulzer NPT 32-3 Non Clogging Pump, 122 ft HD, 700.. 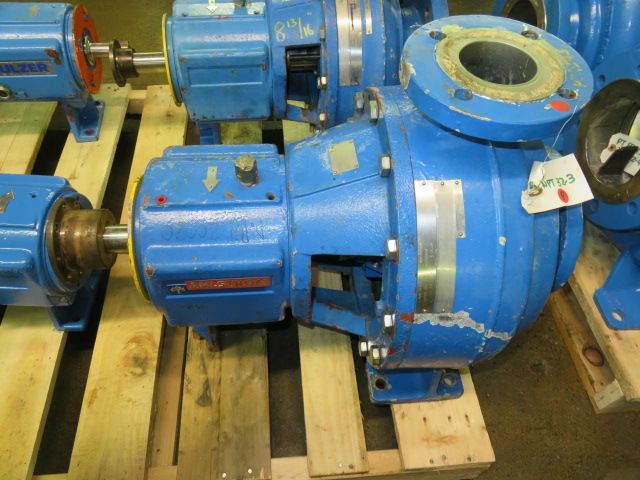 Description: Sulzer NPT 32-3 Non Clogging Pump, material A890 Stainless, 122 ft.. 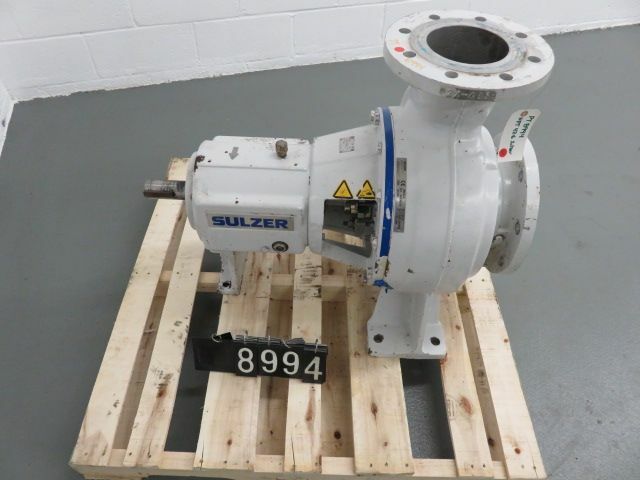 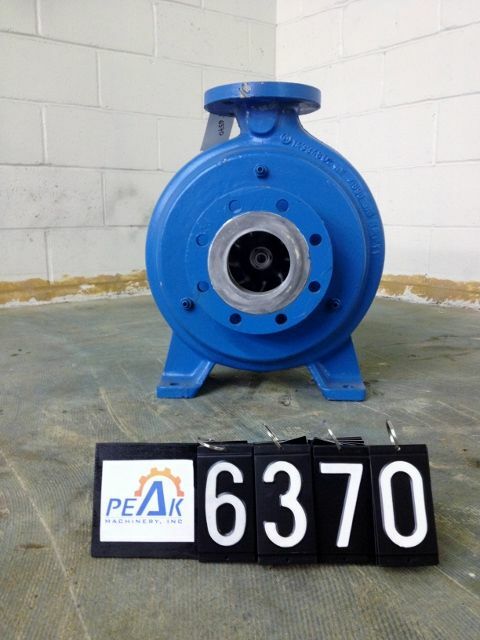 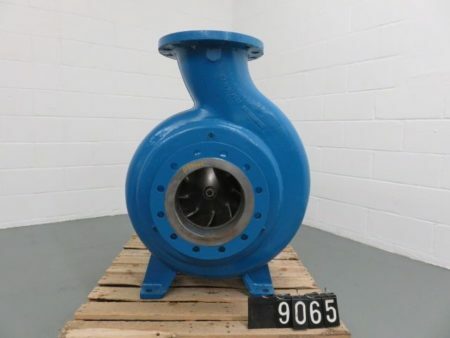 Description: Sulzer NPT 33-4 Non Clogging Pump, material A890 Stainless,95 ft..